Kees Black Belt Club is for students who are ready to make a commitment to achieving their Kees Black Belt. As a sign of this commitment, Black Belt Club members are permitted to wear special club uniforms. Students attend additional classes and training seminars where they learn the advanced skills and techniques necessary to become a Kees Black Belt. 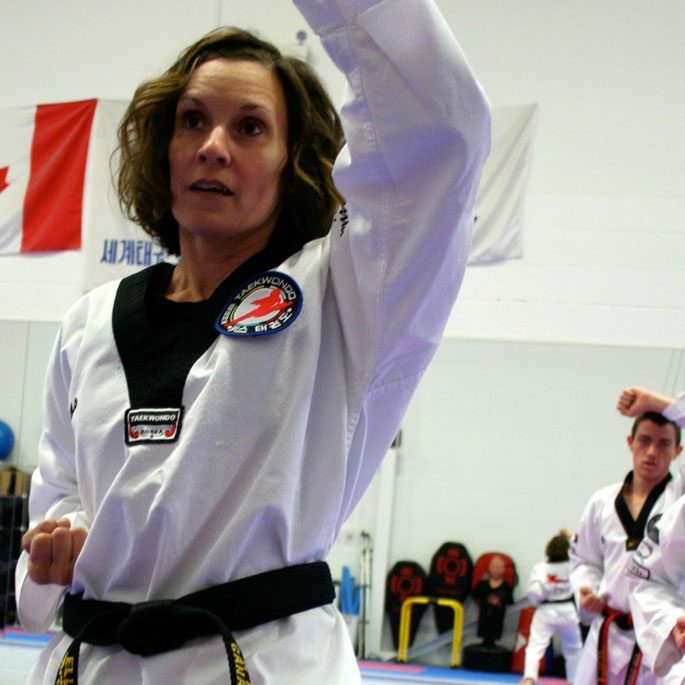 As Black Belt Club members move through their ranks and demonstrate dedication and responsibility, they are given opportunities to train with select weapons and techniques used in other martial arts styles.